Feel flawless in the uptown chic style of this RED VALENTINO™ Skirt. 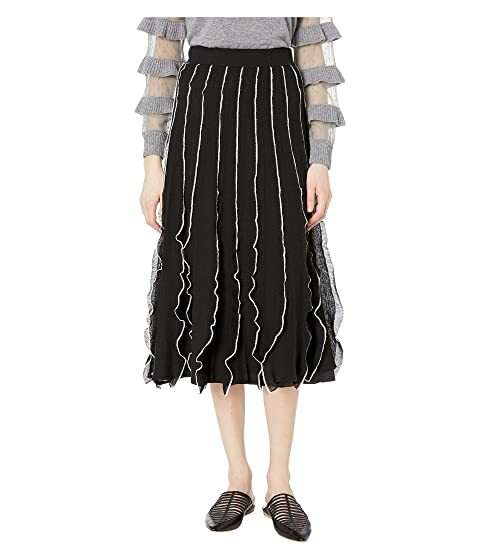 We can't currently find any similar items for the Skirt RR3KGA01BZI by RED VALENTINO. Sorry!